If you like to use the MUIMapparium app for all sorts of AmigaOS flavors. Then it’s a nice thing to see that this open source map app got a nice update with new features and bugfixes. With this app for Amiga you can browse the whole world. Its an excellent app that is needed, because Google isn’t supporting AmigaOS at all. They should have! Before MUIMapparium came, the very same person made Mapparium. However, now the full focus is on the new MUIMapparium which is faster. However, it is hard to say if its more stable or less than Mapparium, since Mapparium have never crashed for me. This open source magical user interface map app for the whole world is vital for Amigans. It gives them a service that should have been available for a long time. Now you will know how to get to Neuss in Germany, where you can meet Amedia Computer France and Amitopia staff. We will be there! So, now just look up anything. MUIMapparium is an alternative implementation of Mapparium using directly MUI/Zune instead of LCL. It is way more closer to Amiga GUI etc. So, this version is much faster especially on 68k Amiga. It still needs an RTG card but a non_FPU version is included, but if it is too slow (especially with tracks and routes showing) do not blame me, buy a FPU. On the long run MUIMapparium will replace the Mapparium, at the moment it does not have the same features (but rather close). 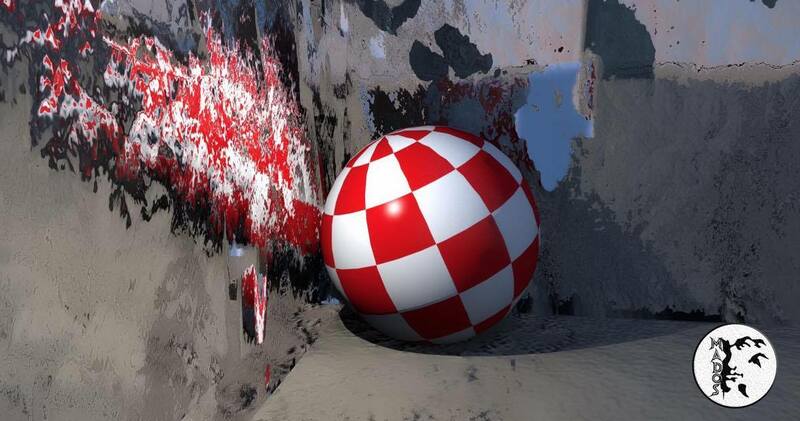 AROS, Open Source AmigaOS got 64-bit and SMP support to Work!